Disclaimer: This guide assumes you already have a Shopify shop running. It also assumes you have read through the PirateOcean wallet setup guide and acquired an ARRR address that begins with zs and backed up the Private keys and/or wallet.dat safely. If you have not yet, please do so first. Special thanks to TuringLabs for getting this script done and functional. We did not know it was them at first but we are very grateful for their work on it. This guide will help you accept ARRR cryptocurrency as a payment method on Shopify. Getting a Shopify Cryptocurrency payment method usually requires their centralized service, but with the help of HumanAction.io and their ARRR Script, we can now provide for all Shopify users to control the payments on their own with no middleman fees! Keep in mind, Shopify does not support third party plugins so the payment processing must be acknowledged and completed manually, and we will provide a guide and a quick reference link to provide your customers to in order to achieve this quickly. This script will automatically convert the total price of your goods to include shipping into an $ARRR value, and it will provide the buyer with your own address that you have set. The clients should put their TXID in the comments section to facilitate linking orders with payments. - Once the order has been placed by the customer, you will receive a notification from Shopify. - You will then verify in your wallet that you have received the funds. This can take up to 10 minutes so check your wallet and make sure you were paid the proper amount before accepting the order! - Once funds are received, be sure to send them to a separate address in this wallet so new orders don’t have their incoming amounts colliding making accounting a bit more work. In the next few months, we will work with Shopify to include our payment option as a native option on their plugin which should make this process easier. 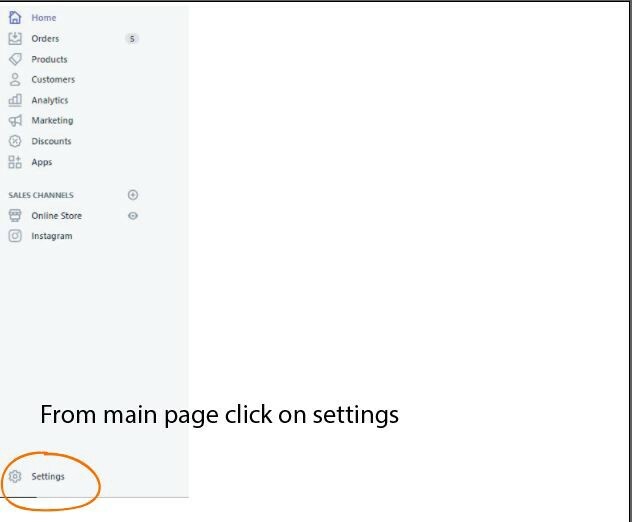 From your Shopify admin home page, click on Settings. Name this option — ARRR payment. This is important. 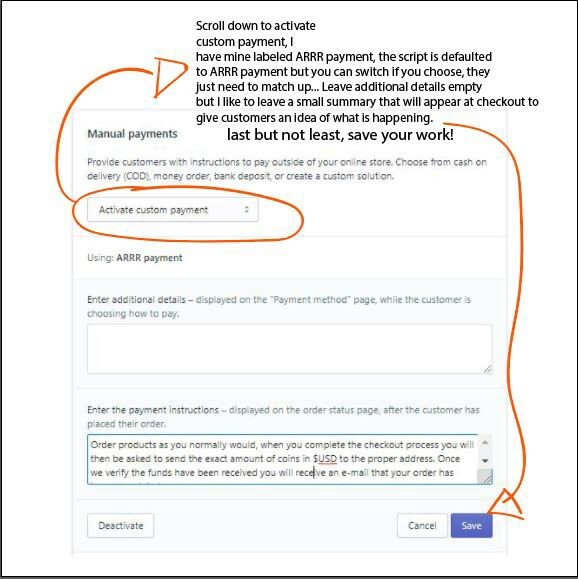 In the bottom section labelled “Payment instructions” you can include a custom note to your customers about the manual processing. “Once your order is complete and you go through the check out process, you will be asked to send an exact amount of ARRR to complete the transaction. 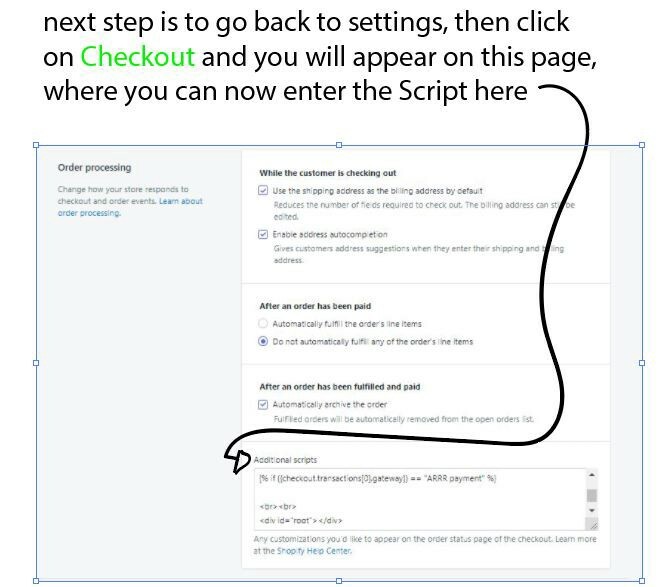 Return to your Shopify Admin page, this time choose “Checkout”. At the bottom is a box labelled Additional Scripts. Copy and paste the script at the end of this guide in that box. In this “Additional Scripts” box, you want to edit the address field to show your wallet address you received when setting up your PirateOcean wallet. YOUR ADDRESS HERE needs to be replaced with a pirate address that starts with zs. It is the 5th line down in the script. There is only one place you need to do this. 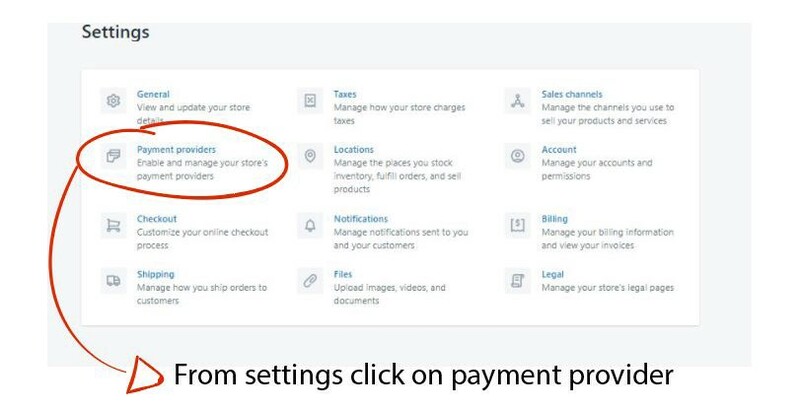 Save your changes, refresh your shop and now at checkout, clients are able to manually choose an ARRR payment option. If you have any issues, please reach out to our community development and support team in Discord. This can be done on PC or Mobile as Discord also has a mobile app. If you wish to support the producer of this Script, please stop by www.HumanAction.io and purchase some gear, maybe with ARRR. Follow them on Twitter, @humanaction.io or in discord @human action#7575. 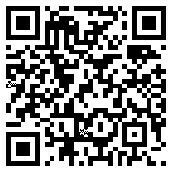 They have a KMD donation address you can donate to and any assistance I am sure is appreciated. Thank you very much for your efforts and your selfless act to provide this plugin to the community. Happy shopping, selling and sailing! Follow PirateChain on Social Media!